There's no wet or leaky basement that the certified technicians at our company can't fix. Our company's experienced professionals can provide you with the expertise to get your basement repair job done quickly, effectively, and permanently. No Vermont or New Hampshire basement waterproofing job too large or too small for Northern Basement Systems! We want to help prevent water from seeping into your basement and make your leaky basement dry all the time! 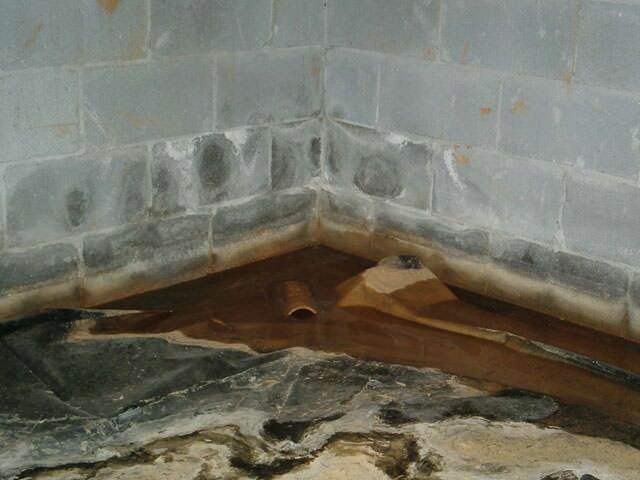 Let one of our certified wet basement repair contractors come and give you a free waterproofing estimate today. Our trained professionals offer free/ no cost estimates for basement waterproofing at an affordable price in Burlington, Keene, Colchester, Keene, Burlington, Colchester, Rutland, Laconia, South Burlington, Bennington, Brattleboro, St Albans, Montpelier,Lebanon, South Woodstock, Claremont, Concord, Milton, Berlin, Hanover and the surrounding Vermont and New Hampshire areas. Like most Churches, this Church in Alstead, New Hampshire had events and gatherings. The majority of this Church's events took place in a nice finished basement. Over the years the church had to move or cancel events due to water in the basement. They had a sump pump, but it wouldn't keep up with the large amount of water entering. This would lead to endless hours of removing the water by additional portable pumps and shop vacuums. Tired of the hassle, the good people at the church reached out to the Water Proofing Experts at Matt Clark's Northern Basement Systems. 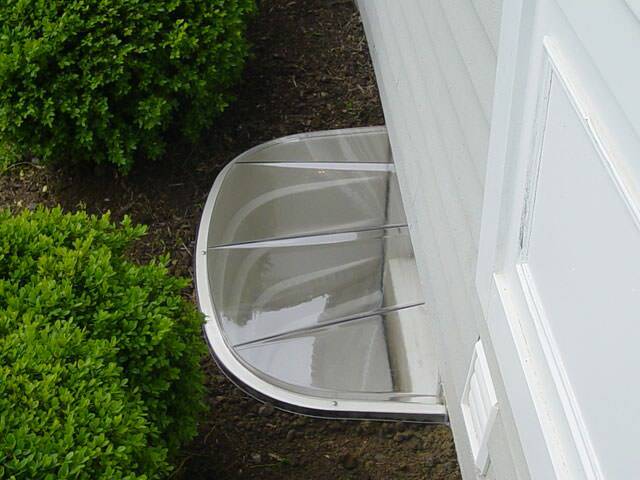 After a FREE ESTIMATE, one of Matt's System Design Specialist set forth a plan to permanently water proof the church basement. 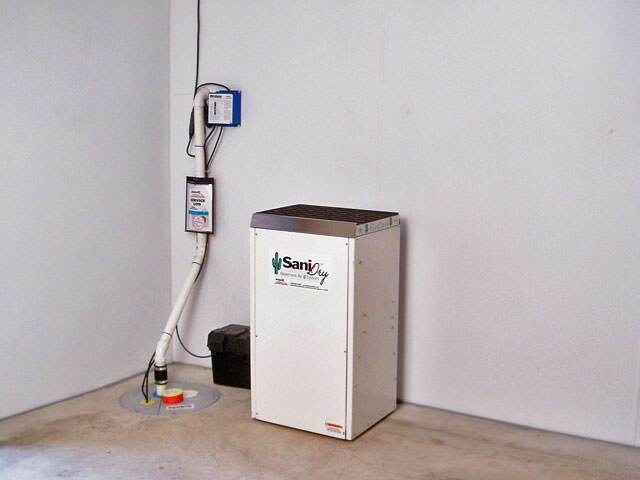 The amount of water entering the basement and the size of the basement was so large that this job would call for three TripleSafe Sump Pumps, a WaterGuard System, and to control the humidity a Sanidry XP. The basement is now nice and dry, ready to host future events. 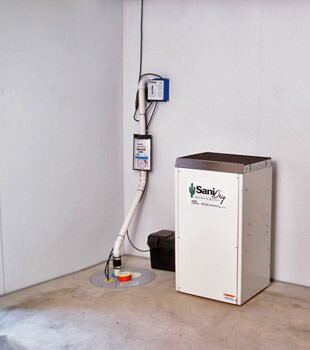 To make the basement in Springfield, Vermont permanently dry Matt Clark's Northern Basement Systems installed a Full Perimeter WaterGuard System, a CleanSpace Wall System, and completed the project with a SuperSump Pump. In need of a solution to unwanted water in their basement the homeowners in Panton, Vermont called the experts at Matt Clark's Northern Basement Systems. They set up a meeting with a System Design Specialist and after a site inspection and overview of what was needed to fix the problem work on their basement began. They had a full perimeter Water Guard System installed to collect the water and a TripleSafe Sump Pump to pump the water out of the basement and down a discharge line away from the house. They know have a wonderful dry basement. A family in Vergennes, Vermont were in search of a solution for water coming into their basement. After thorough research they came to the conclusion Matt Clark's Northern Basement System were by far the most trustworthy and reputable company they came across. They setup their FREE estimate from on of Matt's System Design Specialist. After an extensive evaluation they decided the best way to fix the water issue was to install CleanSpace on the walls, a full perimeter WaterGuard System, and a TripleSafe Sump Pump. CleanSpace achieves several important goals. 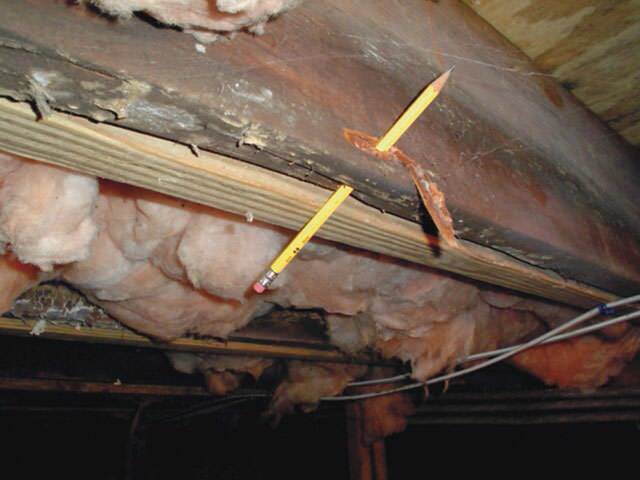 As part of your waterproofing system, it creates an effective moisture and vapor barrier. The wall covering forces all wall seepage and moisture to flow into your perimeter drain system. The white poly surface eliminates the need to paint basement walls, providing a bright, stain-resistant finish that never needs repainting or maintenance. 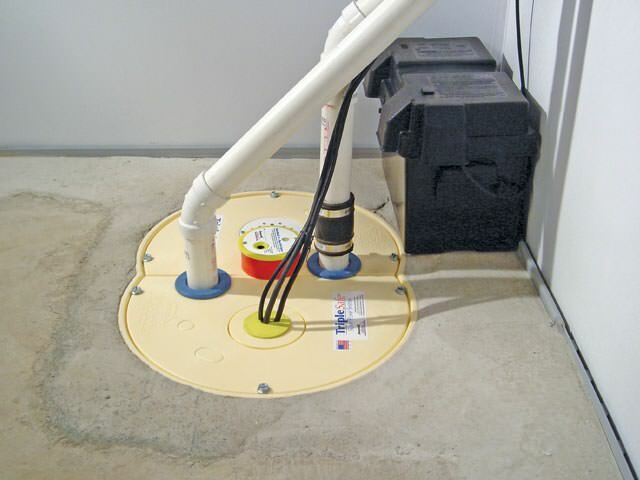 The WaterGuard System will collect the water and direct it to the TripleSafe Sump Pump. The TripleSafe will pump the water out of the basement to a discharge line away from the home. The homeowners now can enjoy a nice dry basement. 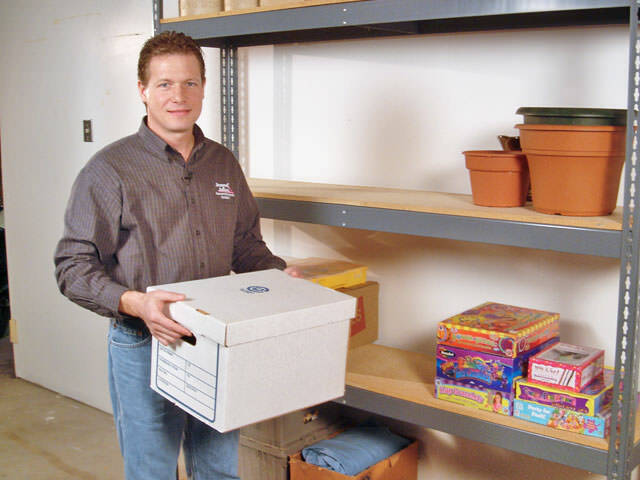 Since 1987, Basement Systems®, Inc. has been keeping damp basements dry in the United States, Canada, and the United Kingdom with their effective and long-term solutions for wet basements. Through years of research they have taken the best concepts from conventional waterproofing methods and combined them to create the most innovative and effective systems in the industry. "Great technician. Quick, clean and great communication." 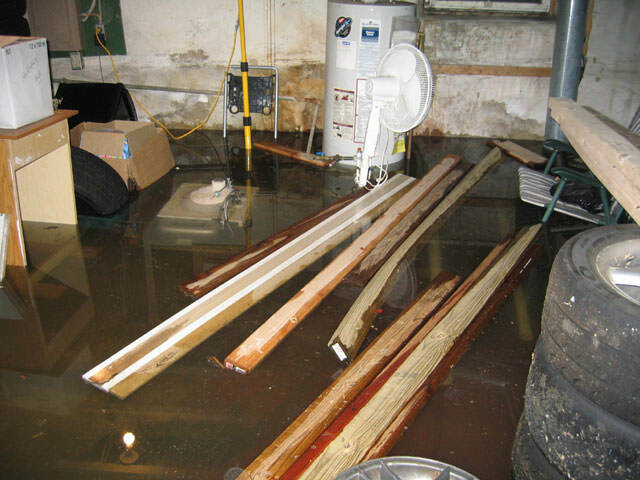 "I would like to let you know if the system works before..."
Basement water problems and basement flooding have been around since the beginning of basements themselves. Water will enter a basement through any opening it can, including your walls, floors, and the joints between them. Water can even pass through the concrete itself -- which is the main reason why basements are notoriously damp, humid spaces. Our solutions to basement seepage and water problems are permanent, unlike other companies who might try to sell you on inferior basement waterproofing solutions. Our products have been developed, patented, and perfected by Basement Systems®, Inc. -- the world's largest network of basement waterproofers. Our basement experts will show you how we can customize your waterproofing solution to keep your damp basement dry all the time! Northern Basement Systems professional wet basement repair contractors will help your get rid of water in your basement in VT and NH. We provide basement waterproofing in New Hampshire and Vermont, including Vermont & New Hampshire, Keene, Colchester, Rutland, Laconia, South Burlington, Bennington, Brattleboro, St Albans, Montpelier, Lebanon, South Woodstock, Claremont, Concord, Milton, Berlin, Hanover and neighboring areas.